Modern Steering For Your Classic. 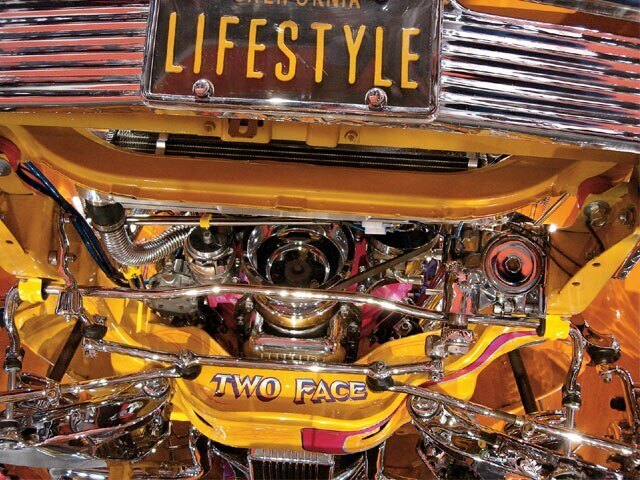 This month, we review two items that will get your classic Chevy turning and cornering like a newer car. the first is the power steering 605 conversion gear box from ABS Power Brakes. Upgrading to a modern 605 power steering system will allow you to get rid of that leaky control valve and hydraulic cylinder. the gear box will also eliminate the loose, sloppy steering that sometimes makes it feel like your car is turning when you’re driving straight. This conversion can be done on ’58-’64 full-size impala, SS, Bel Air and Biscayne models with 283, 327, 348 and 409 engines. the lower steering shaft (column to gear box) will need to be shortened; most cars need an 181.2-inch steering shaft. the 605 gear box and pump were used in mid-size ’78-’79 Chevys with flare fittings and ‘80-’84 with an o-ring fitting. these gear box kits include the 605 steering box and mounting brackets. Some vehicles may require minor modifications to make the 4.0 lock to lock steering ratio gear box work. All of the power is in the 605 gearbox, but you need Harmon’s center bar or center link to make this work right. 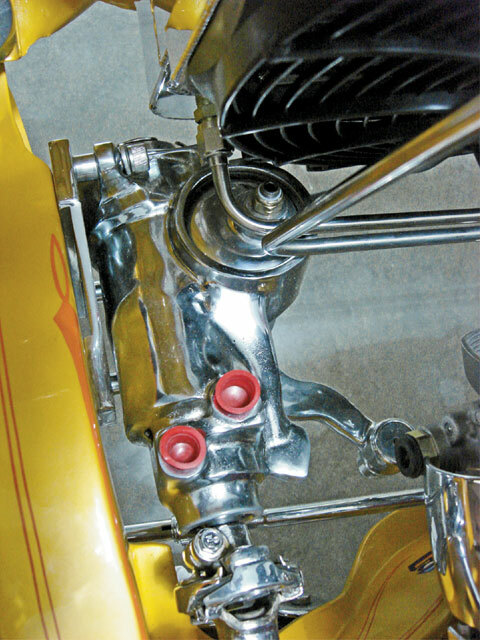 the center bar or center link in a parallelogram steering system connects the Pitman arm and idler arm. it’s sometimes called a “relay rod.” the center links were only available from salvage yards or they were called junkyard items as they were not being reproduced. Harmon’s Chevrolet restoration Parts stepped up to the plate and reproduced this hard to find item. 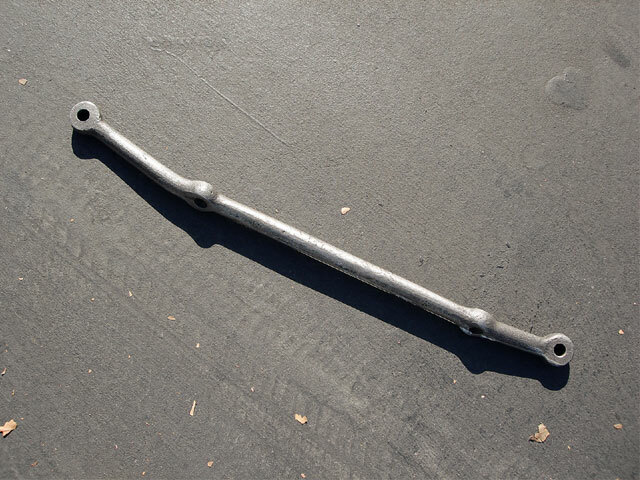 this new center link fits all ’58-’64 Chevy models and you’ll need this center link to update your 605 power steering conversion. these two items together will get your ’58-’64 Chevy steering like a modern day vehicle.